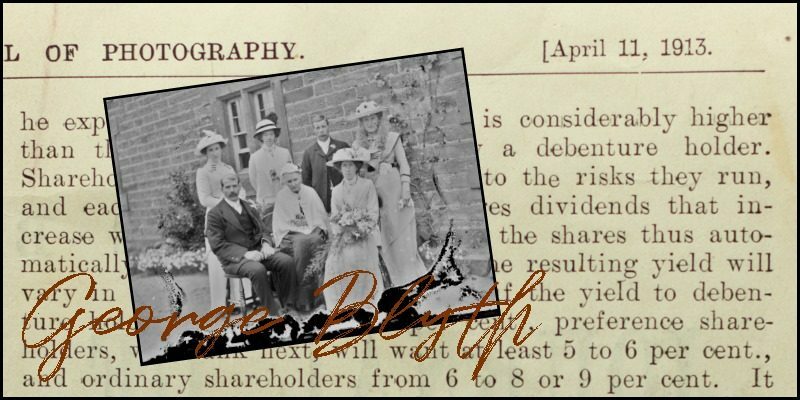 George Blyth was an enthusiastic photographer. He took numerous photographs of people, places and events in the Breamish Valley. May Wilson (Hedgeley Parish Council) has sent the following information today. 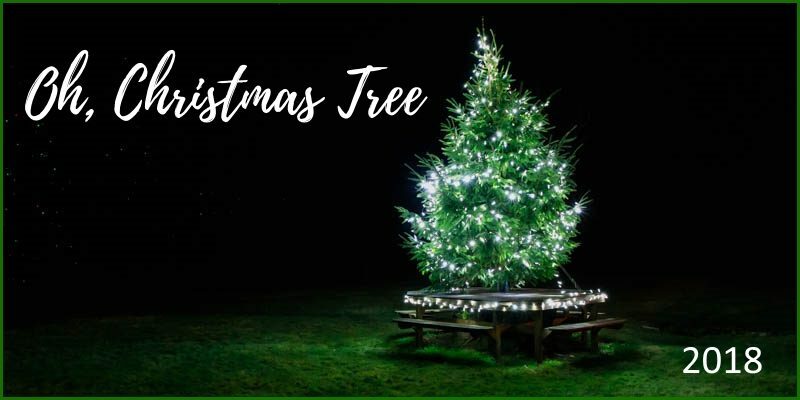 No doubt you’ll have seen the wonderful Christmas Tree in the Powburn Community garden (pictured above and below). The Powburn Christmas Fair took place today in the Breamish Hall. As well as lots of wonderful craft, art and food stalls, Santa made a visit to cheer the many children who stopped by to say hello. And there was some wonderful home cooking and baking on offer. All-in-all, it was a great day, so our thanks go to the Breamish Hall Committee for their efforts in planning, preparing and delivering a great time for residents. 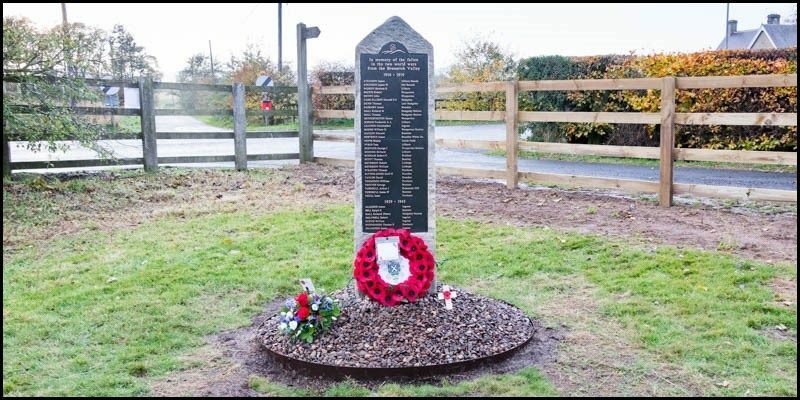 On Saturday 27 October 2018 the Breamish Valley War Memorial Project came to its planned conclusion – the dedication of the War Memorial to the 39 servicemen from the Breamish Valley who lost their lives in the two World Wars. The ceremony, which was conducted by Revd Jane Wood, took place at 2:30pm in the Community Garden, Powburn. With well over 100 people attending, and with glorious sunshine (on a day that had seen the first slight snow fall of the Autumn in Powburn village), everything went smoothly.